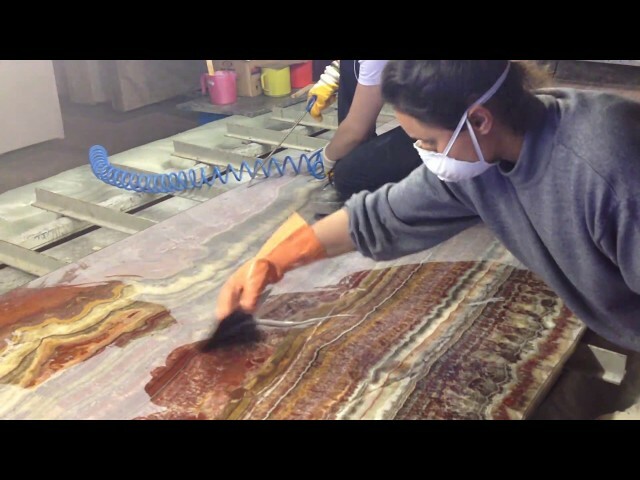 We are creating the finest natural stone collection in Turkey. Our quality and our work standards calls for zero tolerance for failure. This is the core value of our existence. Thanks to our manufacturing partner Marmados.